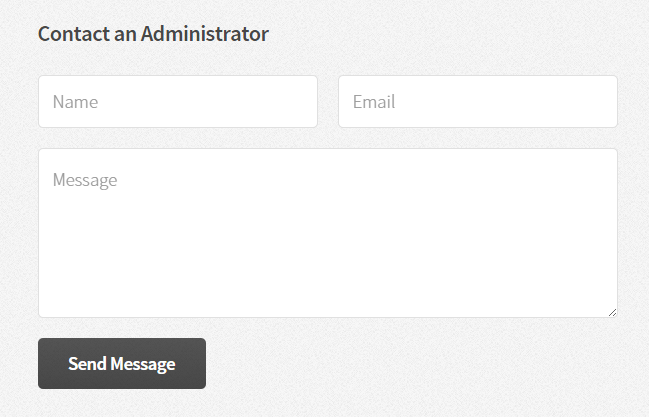 How can I associate a custom form to capture its values in my JotForm account? I have an existing HTML form that I would like to use with JotForm (go to http://carolina.site.nfoservers.com/newsitetest/ , scroll to the bottom of the page, and look in the lower right corner). I don't want to use JotForm to design my form--I just want to use it to process the form when users click Submit. Here's the form action code I have now. What do I need to add so that my form works? Since you only want to associate your current form with JotForm, I suggest you to see the full source code of your form, so you can see the corresponding action URL of it and also the field id & name for each field in your form.